Arguably the most popular resort in Tenerife, Playa de Las Americas has long been a favourite amongst young travellers looking for some heady nightlife, as well as families in search of plenty to see and do. A lively place to visit at any time of year, this resort has it all – stunning beaches, a plethora of activities and attractions, a vast selection of shops, bars, restaurants and nightclubs and a fantastic variety when it comes to accommodation. 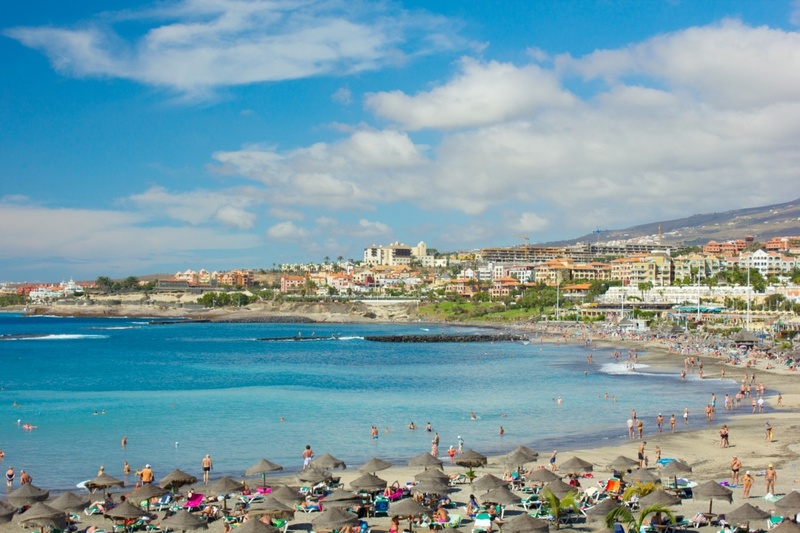 Playa de Las Americas is located in the south of the island along the coast and therefore offers a number of beaches - everything from characteristic volcanic black sand bays to man-made golden sandy beaches. Almost all of the beaches come with fantastic services and facilities, with several of the bays boasting Blue Flag awards. Known by many as the party capital of Tenerife, Playa de Las Americas boasts a great number of pubs, bars and nightclubs, with something to offer every type of visitor. Las Veronicas and Centro Comercial Starco in the centre of the resort are the best places for nightclubs, whereas the coastal strip along the front of Fañabe and the general Torviscas area are top choices for family-friendly pubs and cabaret bars. Cafes, restaurants and take-aways are numerous in Playa de Las Americas and are scattered evenly throughout the resort. Golf Las Americas – one of the island’s ultimate golf courses – is located here and is a must for any enthusiastic golfer. If you’re not into golf, you might be more suited to one of the many excursions available in the resort, ranging from horseback riding and Jeep safaris to dolphin watching and water buggy trips. Playa de Las Americas is the best choice for travellers searching for an action-packed resort with a buzzing nightlife scene that goes on well into the morning. Find information about selected Hotels, apartments and rooms in Playa de Las Americas to choose the perfect place for your accommodation.